I'm was born in the south. That makes me a Southern girl. And Southern girls, most of them anyway, love their cornbread! My mom makes the BEST cornbread. It's light, fluffy, and not too sweet. I love to crumble it up over her collard greens or eat it along with a hot bowl of soup. It's also the bread she makes with our Thanksgiving dinner. I just love it. Oh... and uhhh... I've never made it before - until this past weekend. Like I said, I'm from the south - and not knowing how to make cornbread just ain't right! 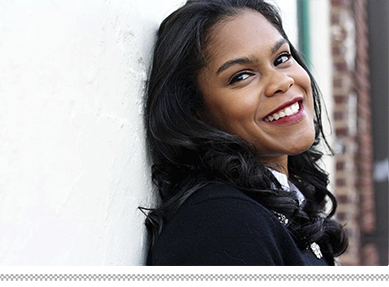 Do you read InStyle magazine? If so, do you read it from front to back? I don't. I read the magazine from back to front. Always have. I love fashion, but the Life section of that magazine is my favorite. Strange I know... 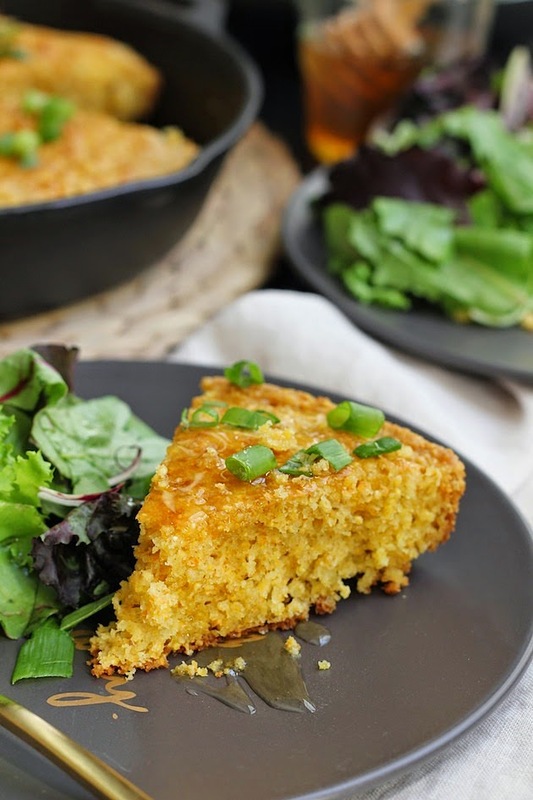 This cornbread was one of the recipes in the November issue. I saw it and immediately wanted to make it. I sometimes drizzle honey on the top of my mom's cornbread and I love scallions, so I was instantly attracted to this bread. So I made it last weekend and it is GOOD!! It is like my mom's in a lot of ways - it's fluffy, not too sweet, and has a fantastic crust (I love a good cornbread crust!). It can be made with regular cornmeal, but I used this medium grind cornmeal, which really amplified the corn flavor. The honey butter soaks into the bread right after it's done baking and makes the bread so, so, so good. The mere sprinkles of scallions add this slight onion flavor to the bread that sets the flavor of the bread apart from any other cornbread I've had - and I've had lots of different cornbreads! I love the color that the scallions add, too. If you really want to jazz this bread up, add a little sharp shredded cheddar cheese. I think that would really take this bread over the top! 2. Add the cornmeal, flour, sugar, salt, baking soda, and baking powder to a large bowl. Whisk until combined. 3. Add the egg, buttermilk, and 4 tablespoons of melted butter to a small bowl. Whisk until combined. 5. Add 2 tablespoons of butter to a 10in cast iron skillet. Heat the skillet on high on the stove until the butter is melted. This will heat up the skillet and allow the crust to start developing as soon as the batter hits the skillet. 6. Add the batter to the skillet and spread it out. Bake in the oven for 25-30 minutes or until a toothpick inserted in the center comes out clean. If the bread is cooked, but the top is not browned, put the bread under the broiler for a few minutes (just a few!) until the top is browned. 7. 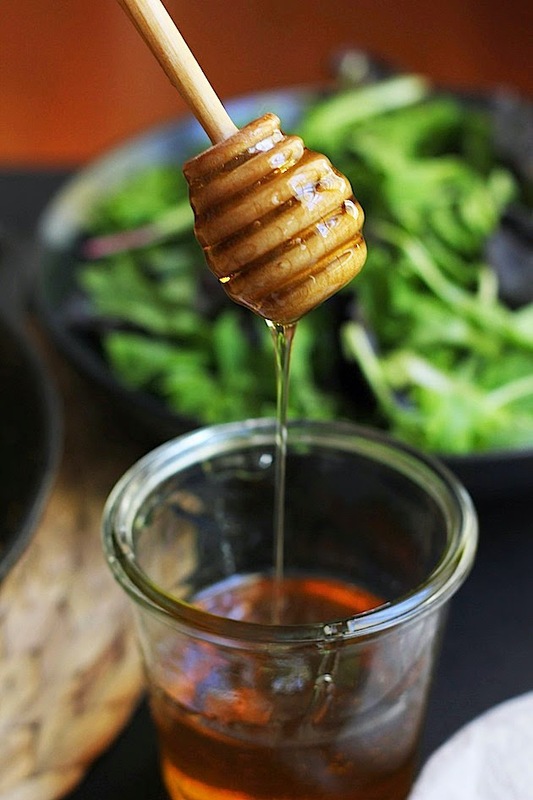 Right before the bread is ready, mix the remaining tablespoon of butter with the honey in a small bowl. Brush the honey butter on the bread immediately after it comes out of the oven. Garnish the bread with the scallions. Serve warm - almost right out the oven. That's when it tastes the best! 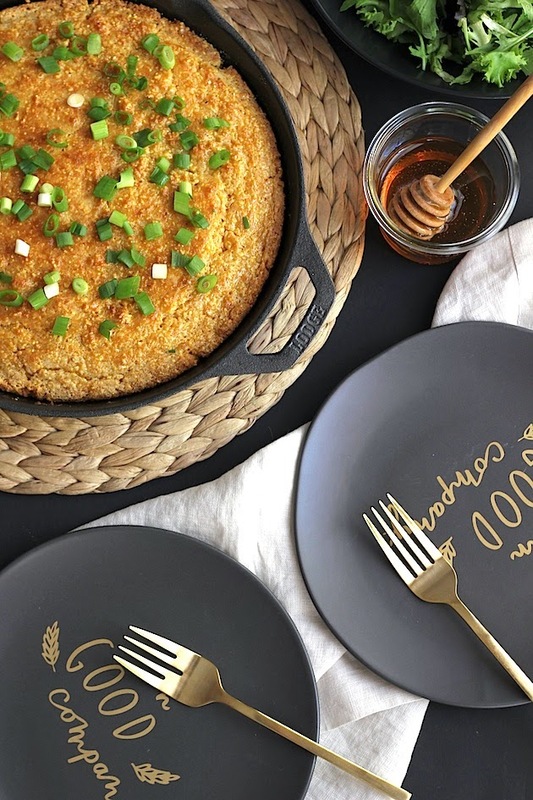 The cornbread sounds amazing but I am really blown away by your photos & styling! Seriously...so pretty! Yum. Love cornbread. Amazing pictures. As you have just read, there are so many ways that you can approach the world of gaming. It offers stress relief for some and a lot of fun for others. Use the tricks of the trade you have learned today, to ultimately enjoy your next gaming experience in front of your console.